Recently, WBD Senior Vice President and Senior Lender Jason Monnett teamed up with WBD Vice President and Loan Officer Matt Wilcox to talk all things 504 and 7(a) on the “BizTalk with SCORE” radio program. The experts explained how WBD helps small businesses create jobs through an SBA 504 or a 7(a) loan—sometimes both by layering loans to support different parts of the process. SCORE is a non-profit that provides supports small business growth and goals. With over 300 chapters in the U.S., SCORE is supported by the SBA in its mission to foster vibrant small business communities through mentoring and through educational programs. Feel free to download a transcript of the WBD-Inc-BizTalk-504-Loan-Podcast. If you have any questions, or want to know more, click here to find a WBD loan officer near you. 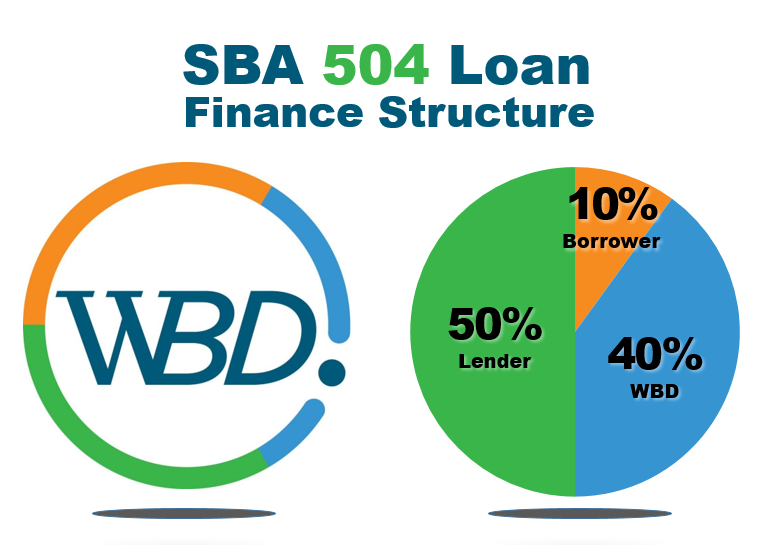 ← What is the 504 Loan Process?